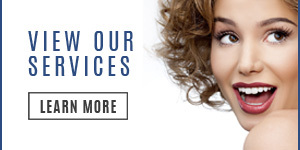 You keep yourself fit and healthy by exercising, eating right, and having regular physical checkups. 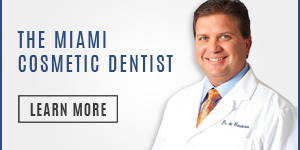 You can keep your teeth and gums equally fit and healthy with proper brushing, flossing and regular Teeth Cleaning in Miami by a dental professional. 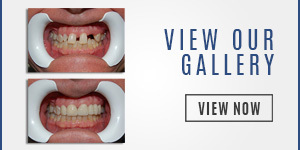 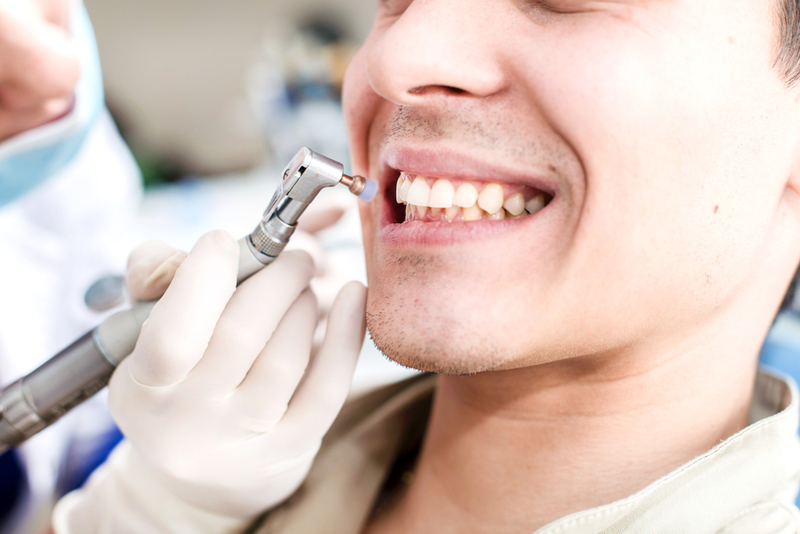 Regular, professional Teeth Cleaning in Miami should be a part of your overall health routine. If you still have questions or want to know more about how to make teeth cleaning a part of your regular health regimen, Miami’s Dr. Andres de Cardenas invites you to make an appointment.